At Handpicked Cottages we have carefully selected luxury cottages and lodges from across the UK to provide you will the ultimate holiday experience. Having reached the highest standards obtainable with incredible facilities, gorgeous furnishings, and the utmost cleanliness, these really are 5 star holiday cottages. Luxury is about catering to all the wants and needs of customers. As a result, we strive to provide the best facilities possible and put them at your fingertips. 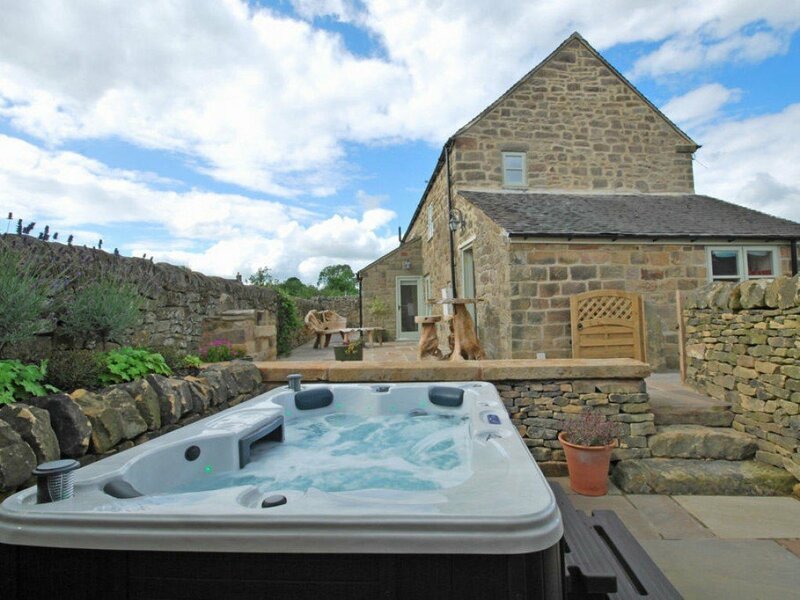 Our luxury holiday cottages and lodges feature swimming pools, hot tubs, and hi-tech equipment to give your stay a real edge. Our properties have unique features abound, from charming pitched roof architecture to ambiently-lit outdoor lounge spaces. So relax and get ready to have your every wish made a reality - indulge in some pure luxury! Why book a luxury cottage with Handpicked Cottages? If you are planning a special trip away, there is no benefit in compromising on quality and experience. Luckily, here at Handpicked Cottages, we know what makes a luxury holiday, and we have - literally - hand-picked the most luxurious properties around the UK to present to those of you who need a real treat. After all, 5-star holiday cottages will only make your holiday better. With us, you can lose yourself in incredible facilities, plush furnishings and stunning locations. Let's be honest, you deserve it. If you're the kind of person who appreciates the finer details in life, you will love staying in one of our luxury cottages in the UK. From heritage English country cottages to contemporary barn conversions with chic interiors, these pure luxury cottages are as beautiful as they are comfortable, Think exposed wooden beams, original fireplaces, designer furniture and plush furnishings. A luxury holiday in the UK is all about having the very best experience with facilities that create utter ease and enjoyment. 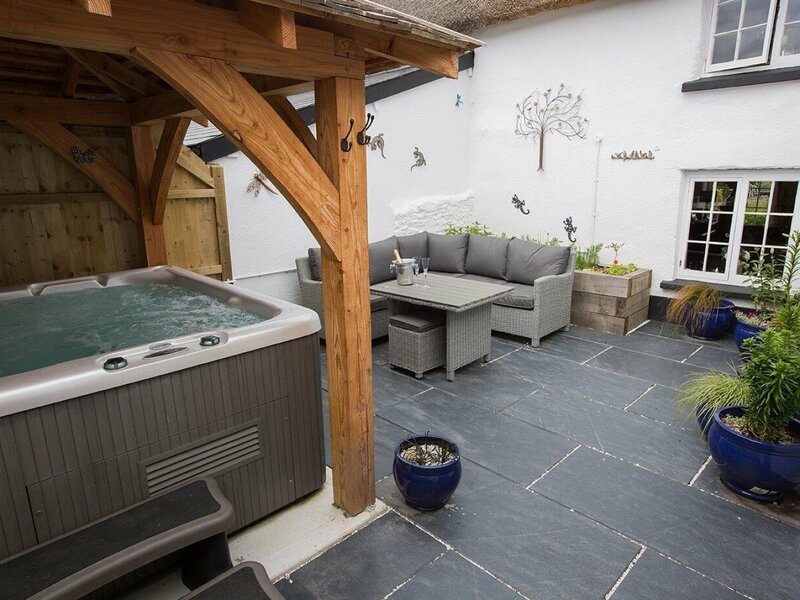 Luckily, our 5 star holiday cottages include features such as private swimming pools and hot tubs, serene outdoor dining areas, hi-tech entertainment systems and spacious interiors. Luxury accommodation will help give you a holiday to remember.